Be mobile. Be heard. : Which Screen is King to Your Audience? 55% of all email messages are viewed on mobile devices (Michael E). American smartphone owners spent around 34 hours on their mobile phones during the month of December. PCs usage, on the other hand, only reached 26 hours (Fox VanAllen). 50% of mobile phone users, use mobile as their primary means of going online (Super Monitoring). We spend about 1.8 hours a day on our mobile phones. Compare that to 1.5 hours watching TV and 1.6 hours on our PCs (Super Monitoring). Based on these statistics marketers are recognizing the need to optimize communication for mobile devices. Make your messages go further with a text messaging service like SendTree. With SendTree you can share important news with your audience anytime by sending text messages directly to their mobile phones. Marketing Watch." Mobile-Only Viewership Is the Future of Email Marketing | Mobile Marketing Watch., 26 Feb. 2014. Web. <http://www.mobilemarketingwatch.com/mobile-only-viewership-is-the-future-of-email-marketing-39750/ - more-39750>. Techlicious. Nielsen, n.d. Web. 26 Feb. 2014. <http://www.techlicious.com/blog/mobile-phone-use-now-widely-outpacing-pc-use/>. 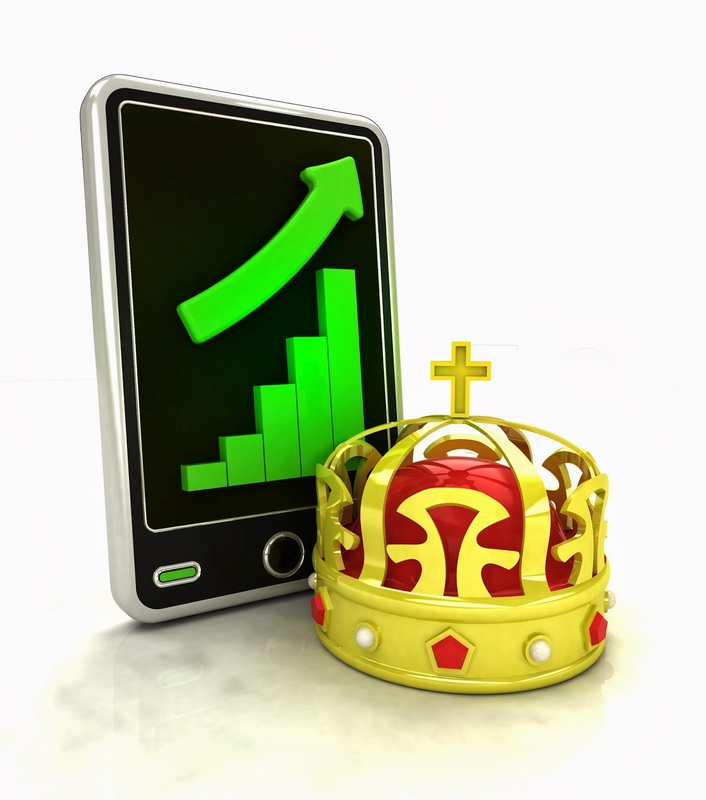 Mobile Growth Statistics | Digital Buzz Blog. Super Monitoring, n.d. Web. 24 Feb. 2014. <http://www.digitalbuzzblog.com/infographic-2013-mobile-growth-statistics/>.